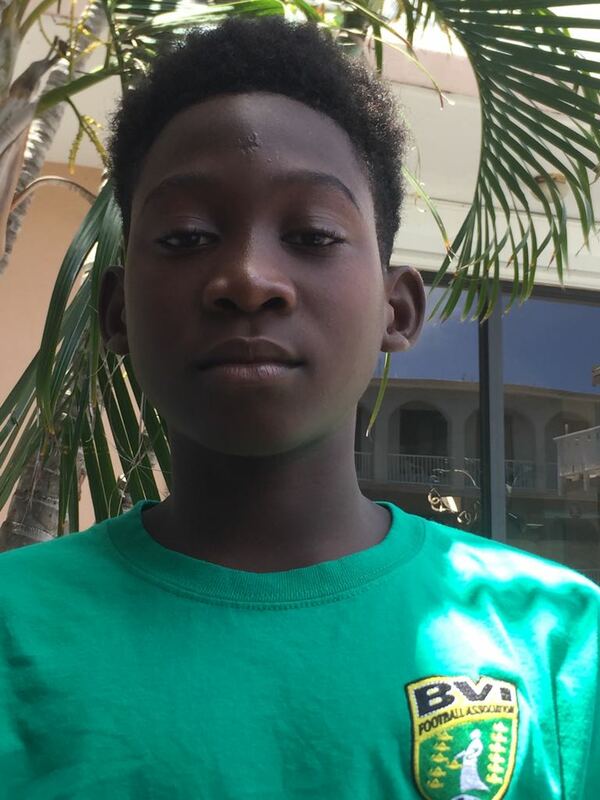 Football player Deshawn Richardson, 12, of Robinson O’Neal Primary School and Ryan Ramlall, 13, of the Bregado Flax Educational Center, are in Moscow, Russia, attending the Gazprom Football For Friendship camp, a FIFA supported international children’s social program that runs from June 8-15. They are accompanied by coach Richie Morton and Ramlall’s father Vaman. While Richardson will will be playing, Ramlall is the young journalist attending the program that targets participants from 211 different countries around the world. Using the “football for friendship principle” – athletes of different nationalities, different genders and different physical abilities will play in one team, as participants will be split into 32 teams—named after endangered animals of all the continents of the world. Each of the 32 teams, will be trained by young coaches from different countries and more than 5,000 media from around the world will cover the program events, as well as the F4F International Children’s Press Center, consisting of young 12-13-year-old journalists from 211 countries and regions. Ramlall, an Eight Grader, too was surprised to be selected. His favorite player is Argentina’s Lionel Mesi and would like to see them win the World Cup. His favorite club is FC Barcelona. Ramlall, who played soccer for three years on the Bregado Flax Primary School team, stopped playing when he got to high school, but spends his time on the basketball court, said he’s looking forward to his trip and helping to promote the nine values of the program which includes; tradition, peace, friendship, victory, equality, health, fairness, respect and devotion. 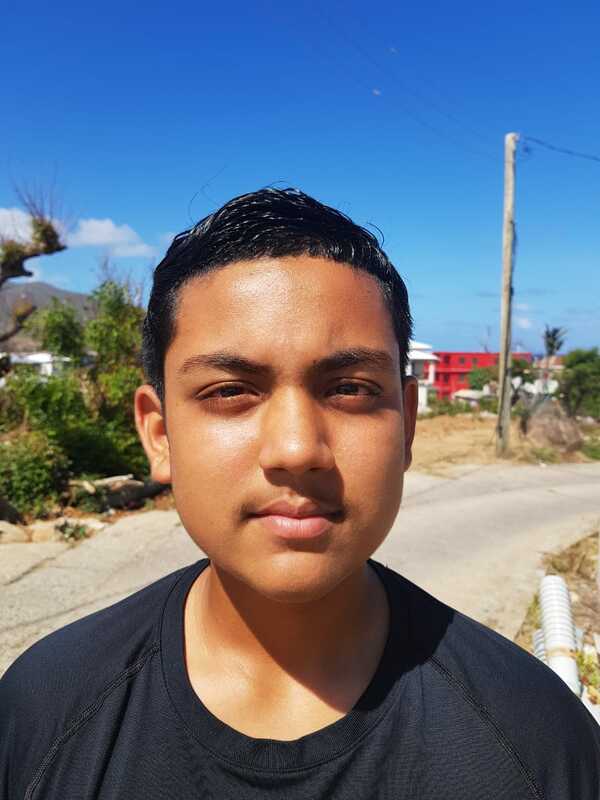 Like Ramlall, Richardson, a Sixth Grader who also has scored four goals in the BDO Primary Schools Football League so far this season, was surprised to be chosen. 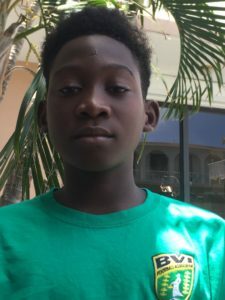 Richardson, whose school in North Sound was destroyed in Hurricane Irma and is now housed in what was the God’s Cornerstone School in the Valley, plays on a combination Robinson O’Neal/Bregado Flax team, as there aren’t sufficient players in his school. He plays right back and goal keeper. Richardson who has been playing since 2014, said its fun and likes dribbling and passing. Before his school was destroyed, he also played second base on his school’s softball team. While he doesn’t have a favorite World Cup team, he likes Real Madrid club and Cristiano Ronaldo is his favorite player. The event culminates with the Football for Friendship World Championship on June 12. The following day, the young ambassadors will meet at the most important event of their trip, where they will discuss ways of promoting the program’s key values across the globe.